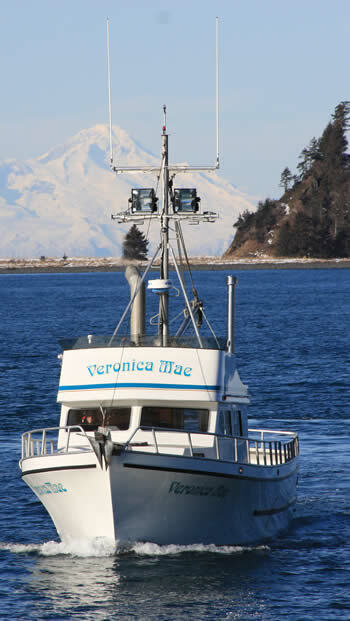 Lower cook inlet was kicking up today, but for the young of heart the halibut were ready . A few kings were caught today in the bay. Cold but fun.